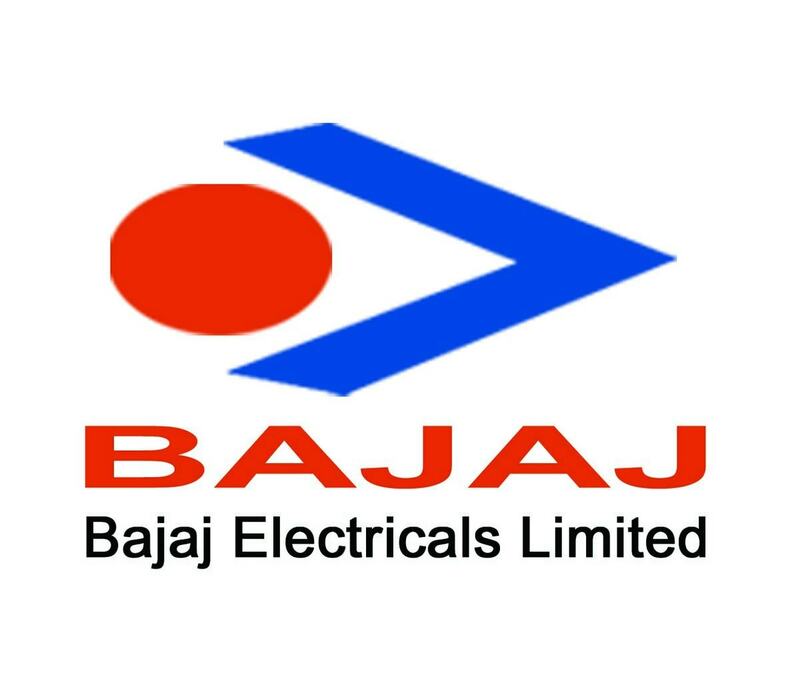 Bajaj has managed to deal successfully in various industries like Insurance, Iron and steel, electrical, home appliances, automobile and finance. All its products are designed with the help of science and use of latest technology. Under the automobile sector, it deals in the manufacturing and selling of scooters, cars and motorcycle models of 150 cc, 125 cc and 100 cc like Platina, Discover, Pulsar, Avenger and XCD. The company is a trader and exporter of construction equipment like scaffolding, jacks, stair case tower clamps and special parts of machinery. 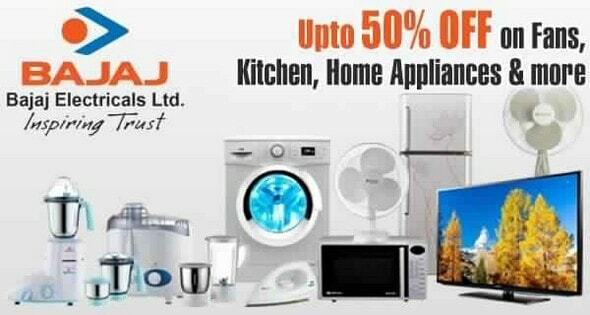 Bajaj’s home appliances products include food-processing items like mixer grinder, food processor, blenders, cooking products like pressure cookers, microwave, ovens, toaster, cook tops, pop-up toasters, electrical kettles for making tea and coffee, water heaters, iron, fan lighting, inverters, water heaters and domestic pumps. The group’s consumer goods section includes hair care items like almond oil, jasmine hair oil, skin care items like face wash, , face scrub, face pack, soap, anti-marks cream etc. The Bajaj Group also has an interest in sugar industry along with real estate, power generation and infrastructure development. Bajaj has a distribution policy that is very organized and efficient. As the company deals in various types of products, it has an extensive distribution network. It has set up various manufacturing plants in various localities that help in the easy and low cost manufacture of their products in terms of labor and raw materials. Bajaj group started its first steps in a place called Lakhimpur Kheri in Uttar Pradesh with a Sugar factory. Today it has numerous manufacturing plants for various products. 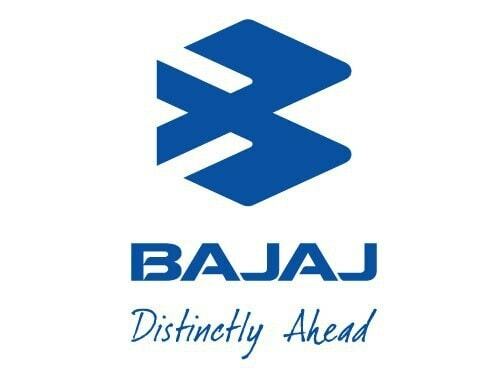 Taking the legacy of Bajaj brand name forward, the companywith an extended financial support has established a highly experienced management team. For distribution purposes, the company relies heavily on its dealership network. It consists of depots and the various other C & F agents. Various depots are at various strategic points for the transfer of some of its heavy products. The company also has a network of far-reaching dealers and service centers to distribute the goods at an easy and regular pace. In order to distribute various and genuine parts of its products, the company has set up various outlets where genuine parts are easily available to the consumer. The company has a network of showrooms owned by the dealers as well as by the owners. For its consumer goods category including home appliances, the company has various warehouses where it stores its products safely and at a convenient distance. All the products are easily dispatched to the showrooms where the consumers can purchase them. Online purchase facility is also available for most of its products. Bajaj has a wide variety of products under its belt and hence its pricing policies for every category differ from the other. For its consumer goods and home appliances category it has kept a competitive pricing strategy in order to counter the effect of its rival companies. For its automobile sector, it has gone for both premium pricing policy for motorcycle like Pulsar and competitive pricing policy for other products. In some cases, where the company has decided to enter a new market it has opted for a penetration pricing policy. For this, the prices are at reasonable rates to attract new customers. In order to maintain their own loyal customer base they also give out gifts and discounts along with special coupons. This helps in the lowering of actual prices making the customers happy and satisfied. However, in the entire cases one thing is clear that the company has opted for fewer profit margins then to compromise with the quality of its products. The brand has adopted the value added pricing strategy for some of their products also. Here some products are at a premium rate while other products are affordable and very reasonable. 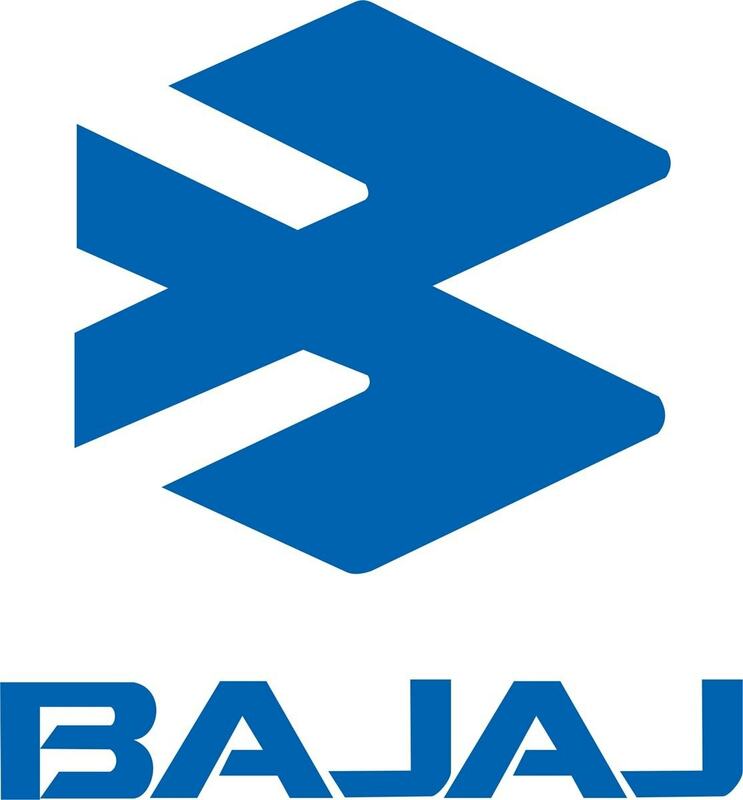 Bajaj has always relied heavily on its promotional activities. It has created some very creative ads that have improved the visibility of the Bajaj Group and its products. Its logo has changed with the times. The logo “Hamara Bajaj” with a capital “B” inside a hexagon shape was later interchanged with another logo of flying “B” that was a symbol of the company moving forward from lower to upper and high caps. The essence and core values of the brand name remained the same. 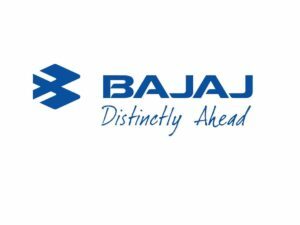 Since the formation of the company, Bajaj has believed that the way forward is with beautiful and informative advertisement. In all its ads, it has emphasized on the happy Indian family and hence all its ad campaigns have been very popular. In order to target the youth, Bajaj has come up with ads that are dynamic, trendy, stylist and vibrant. 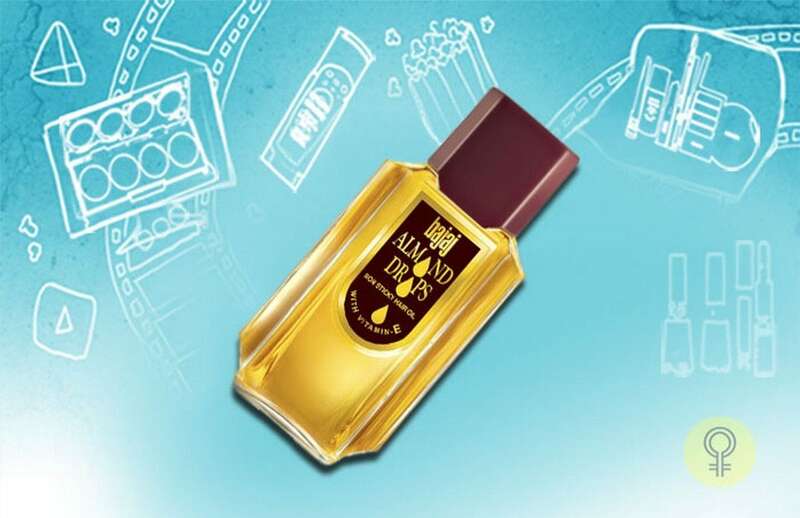 Famous actor Kangana Ranaut has acted in the Bajaj Almond hair oil advertisement. 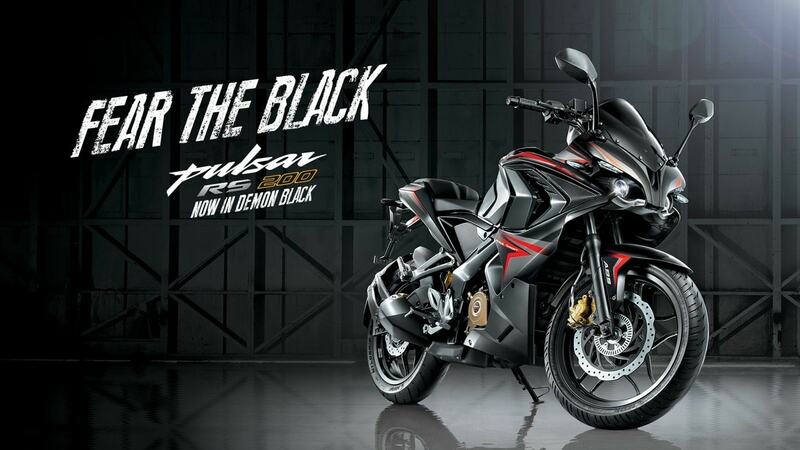 The advertisements for most of the Bajaj products are in the print media like various magazines and newspapers. The company has utilized the medium of television and radio to its full capacity airing and showing trendy and attractive commercials at regular periods. Online medium has also been in use as all the relevant information can be gathered from there. Subsequently, the consumers can easily log on to the various shopping sites as well as the Bajaj official site and place their orders for their desired purchases. It has also announced schemes and periodic discounts on some of its products to create awareness about its products and to increase its sales. 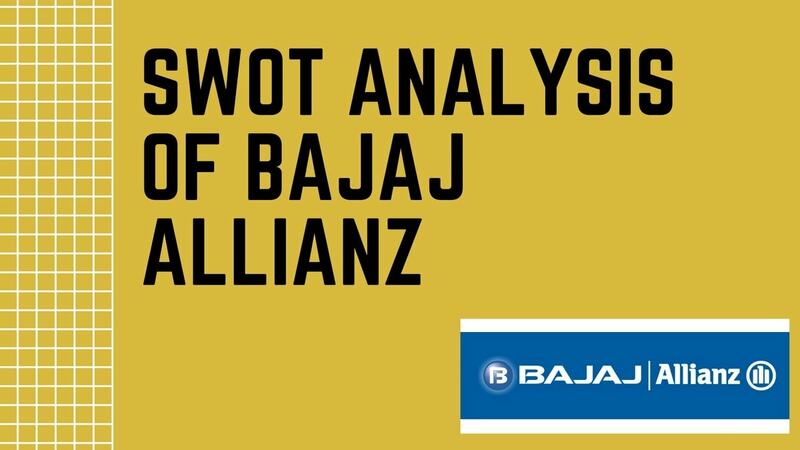 Bajaj has become a famous household brand linking families together because of its qualitative products and its superior promotional activities.